« African Skirts how lovely! 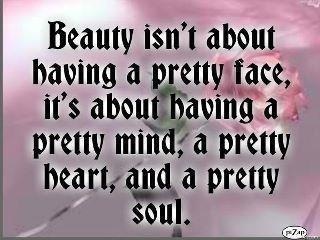 Beauty is really from the inside of your spirit and soul. How you feel inside is how you look outside. If your personality is not beautiful it will show from the outside. Keep smiling show your beauty and make someone else smile so they can show their beauty.